But choosing the perfect one from some similar category products may be difficult for you. 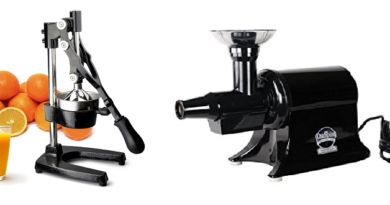 Here, I am introducing you theTribest GSE-5000 Jumbo Twin Gear unlike most of the juicers that are equipped with all functions of the complete mastication system. You might’ve known that these machines are reputably world’s best products and the most efficient food processors. Therefore, it will be a good choice for anyone who desires to buy the best item from the market. Let’s know more details about this product. The main reason for looking for a juicer in the market is to get a fresh, balanced and efficient juice whenever you want. If quality is your primary concern, then this Green Star Twin Gear juicer is a thing to consider. But before buying you might know for whom this item would be efficient mostly. People who want to make delicious juice at home avoid overpaying at the grocery store; this product does a great job for them. If you are a health concern individual and looking for the fastest and easiest way to for consuming vegetables and foods, it provides just the thing you look for. Are you concerned about your health and diet? Then this product can provide you an ultra-effective juice diet. It has a strong, sturdy and reliable construction. The stainless steel components allow for easy cleaning and long years of reliability. It offers larger feeding chute for more storage and cleaning. Consequently, it includes fitted smart cap for making mixed juice. The slow crushing process preserves all nutrients entirely. The product provides extra cleaning tools to ease clean. This is a quality product at an affordable price. The product may cause rapid juice oxidation in some cases. Cleaning time: Easy to clean like a breeze. For processing hard vegetables like carrots, it has come up with the twin gears, and the manufacturer designto make it quickerthat with special recesspocket. Besides, this can also create a sharper edge and reduce the amount of strain while processing. Moreover, the cutting points allow it to extract juice more efficiently and handle sinewy foods without getting clogged. This Tribest green star juicer features an exclusive bioceramic and magnetic technology for allowing it to extract higher nutritional content juice. The stronger magnet creates a stronger magnetic field, and this can rearrange the cluster of water and latches it on to the valuable vitamin, minerals and other nutrients in your juice. The bioceramic materials utilize the kinetic energy of the turning gears that has an effect on the juice by oxidization that keeps it fresh for longer. Moreover, with this vital juicer, you can store juice for 72 hours with the minimum loss of the nutritional value. To handle a wider variety of juice without clogging or jamming this juicer allows easy adjustments of pulp ejection. For a most efficient process within the juicing chamber, different types of produce require a different amount of pressure. This is the best cold press juicer which allows adjusting the amount of pressure and for your maximum convenience allows an extended amount of processing in a single session. Unlike most other juicers this is coming up with all the functions of a complete mastication system. Most importantly the robust design makes it easy to exercise a mastication which imitates human teeth. It not only provides three-step mastication but also adds a new mixing stage. The nutritional value reaches the maximum thereby broken down produce. With the list of innovative design and features this item offers a versatility of the both what you can juice as well as what you can create in the kitchen. It has a capability of creating wonderful recipes such as well sauces and plates. The twin gears it provides act as a food processor and breaks down to create a delicious snack for your family and you without causing much effort in a minute. Now, we are here at the last part of our review. If you’ve gone through all the previous line, I believe you liked it a lot. Therefore, if you’re in the market for a versatile, user-friendly and best cold press juicer to make your juicing experience more comfortable then this Green Star Elite juicer is the best choice for you to use it for multiple purposes. Honestly speaking, I myself tried some juicers, and this Green Star Twin Gear juicer still performs well. Most of the users found it useful and even better than advertised. 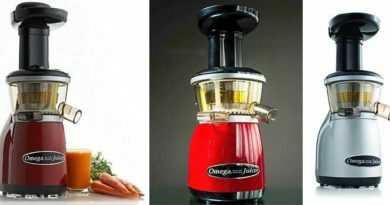 Hence it has achieved a high rating and became the most sold juicer on the market for years. Moreover, it worth every penny and your money doesn’t go in vein. 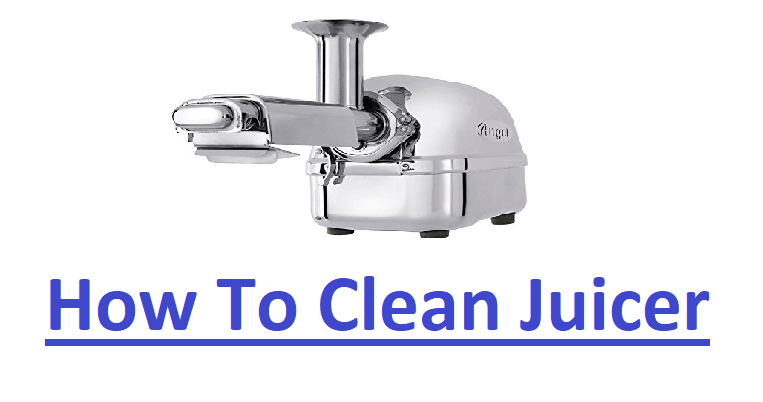 To see the top best masticating juicer, visit home page.